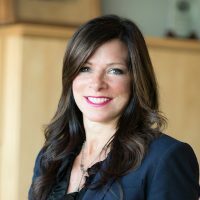 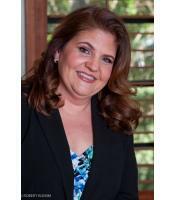 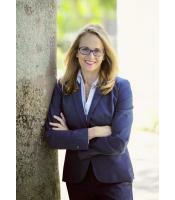 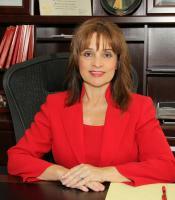 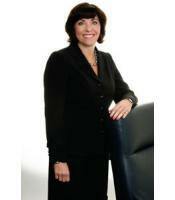 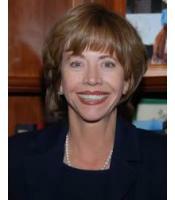 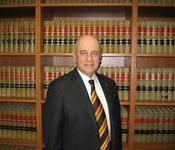 PETER L. GLADSTONE is a partner with the law firm of Gladstone & Weissman, P.A. 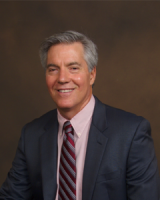 He is Board Certified in Marital and Family Law (1999) and a Fellow of the American Academy of Matrimonial Lawyers (2003), having practiced exclusively in this field since 1988. 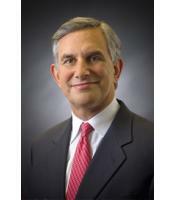 Mr. Gladstone is AV-Rated by Martindale Hubbell and has been selected for inclusion in The Best Lawyers in America, 2005-2013 editions, Woodward/White, Inc. Publishers. 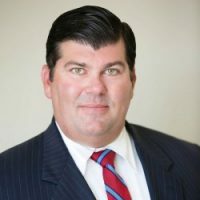 He is a graduate of Brandeis University (B.A., 1985) and of The Benjamin N. Cardozo School of Law, Yeshiva University (J.D., 1988). 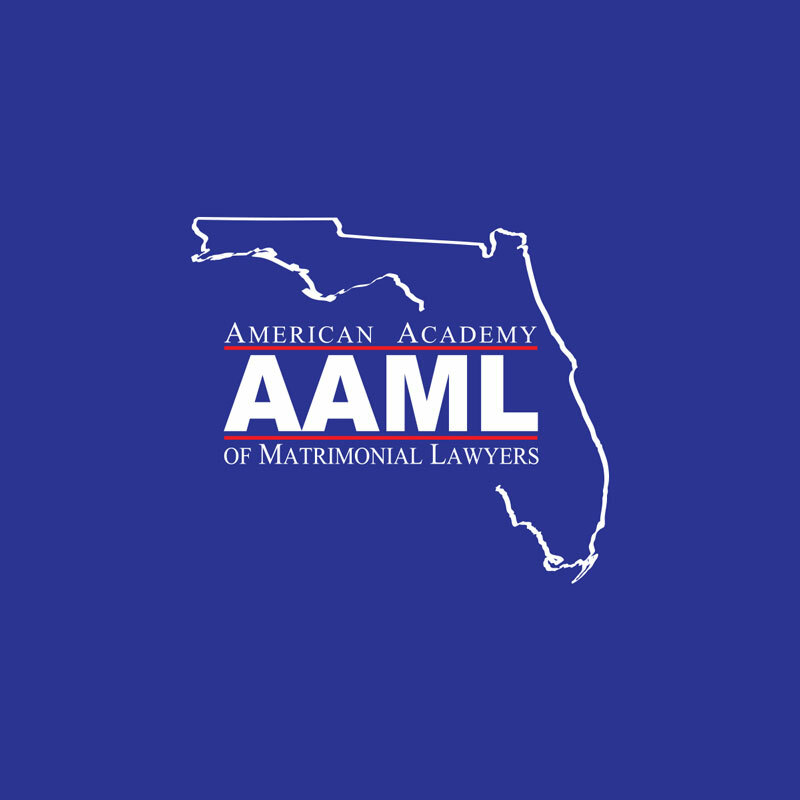 Mr. Gladstone currently sits on the Board of Managers of the American Academy of Matrimonial Lawyers, Florida Chapter, and is past Chair of the Family Law Section of the Florida Bar, having been a member of the Executive Council since 1997. 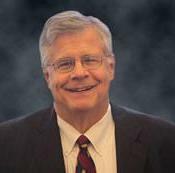 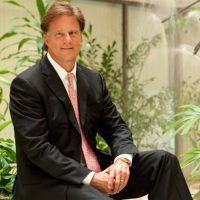 He has served as Co-Chair of the Publications Committee (Editor, Family Law Commentator, 2002 – 2003 and Editor, Florida Bar Journal, 2001 – 2002). 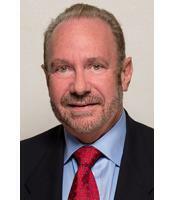 Previously, Mr. Gladstone served with distinction as Co-Chair of the Legislation Committee of the Family Law Section of the Florida Bar, having sat on that committee from 1996 – 2002. 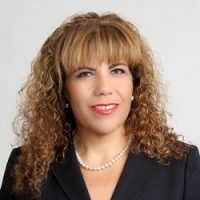 He is past Chair of the Family Law Section of the Broward County Bar Association (1995-1996), and continues as the Circuit Liaison for the Pro Bono Mentor Program for Broward County (1996 – present). 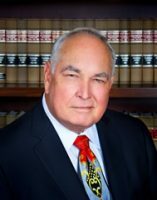 Mr. Gladstone has lectured throughout the state on assorted topics concerning Family Law, including client management, discovery and depositions, temporary relief hearings, timesharing and equitable distribution. 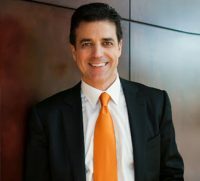 He is a past member of the Family Law Rules Committee of the Florida Bar (1996 – 1999), and is a member of the Family Law Section of the American Bar Association (1988 – present). 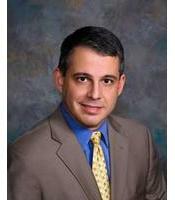 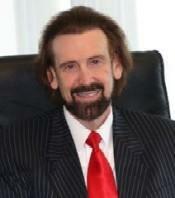 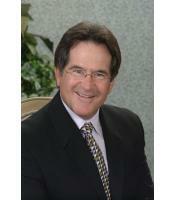 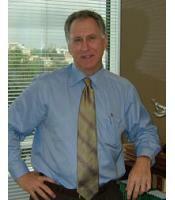 Mr. Gladstone is licensed to practice law in both Florida and New York.